Please, send me more information about ref DMD1411 in Los Flamingos, Benahavis or similar properties. 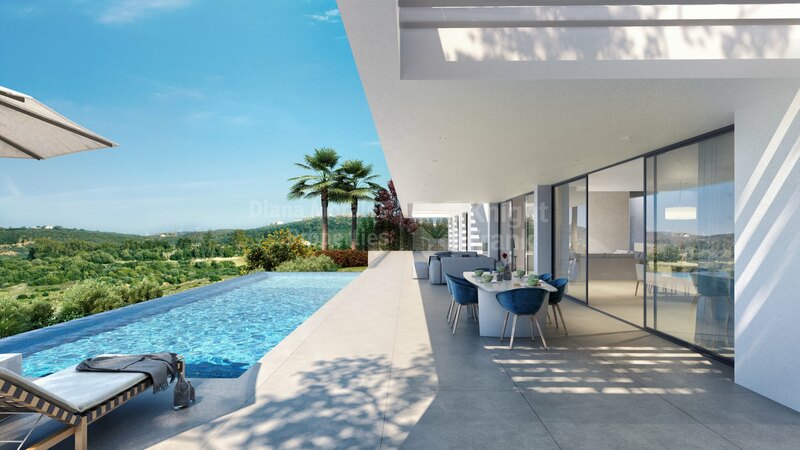 Exclusive new development of six independent luxury villas in the sought-after Los Flamingos Golf Resort, in the New Golden Mile. This top-quality resort ensures high standards, panoramic views and plenty of open space. The location offers a wonderful lifestyle, close to three well-known golf courses on the Costa del Sol, restaurants and just a short drive to Puerto Banus and Marbella. Built with the latest technology and the highest standards, each unit is distributed in semi-basement, ground floor, and first floor. 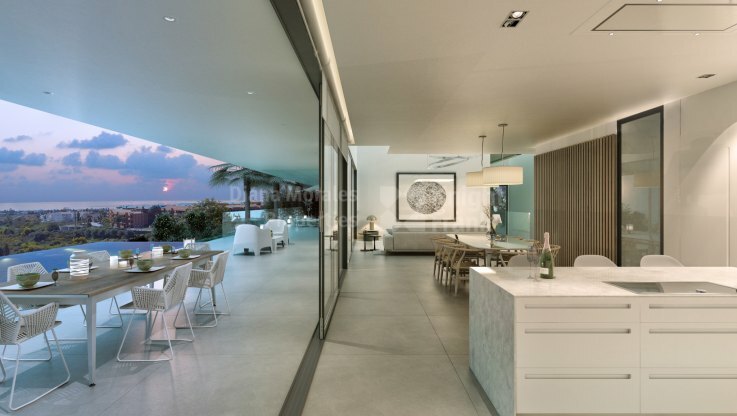 Every one of these villas has its own beautiful garden, private infinity pool, and garage with various parking spaces. The construction of Phase 1 began in October 2017 and the estimated delivery will be in the first quarter of 2019.